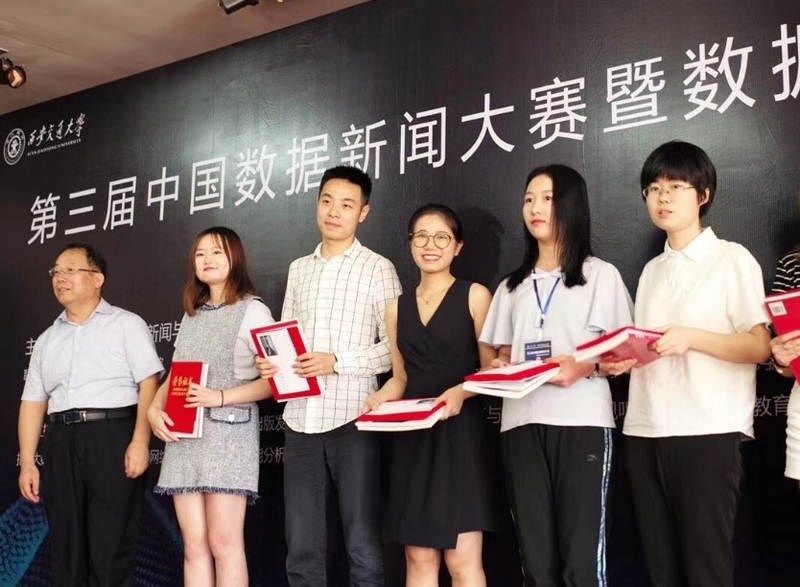 Tutored by Jonathan ZHU, two teams from MACNM, 2018 won three awards in the 3rd China Data Journalism Competition organized by Xi’an Jiaotong University, China. The Awards include two first-place awards for each team and an Outstanding Faculty Advisor Award for Jonathan ZHU. The competition requires participants to convey a complete news story through data clawing, data cleaning, data analysis, web design, photography, writing and so forth.